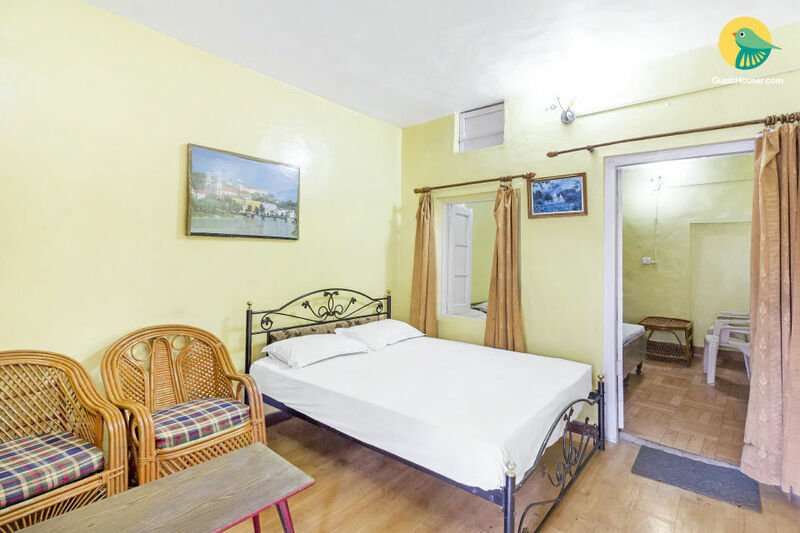 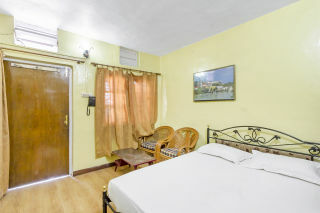 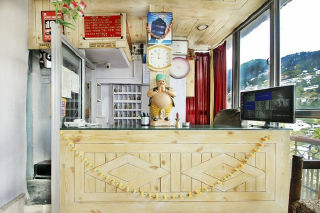 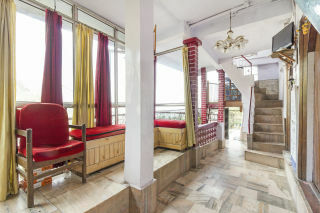 Located just 1.2 km away from Nainital Lake, this is an offering of a private room in a guesthouse. 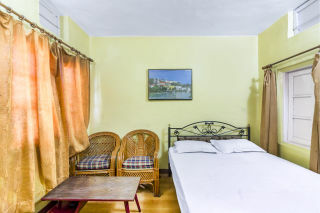 The room on offer can accommodate up to three people, and is ideal for a weekend getaway. Your Space The room on offer is furnished with a fluffy double bed, a couple of armchairs, a coffee table. 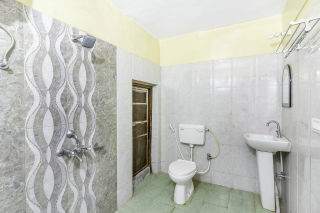 The en suite washroom is tiled and well appointed with western sanitary ware.